More than 160,000 people are estimated to have enjoyed the 41st Lambeth Country Show on Saturday and Sunday as the sunshine created perfect conditions for south London’s biggest free festival. 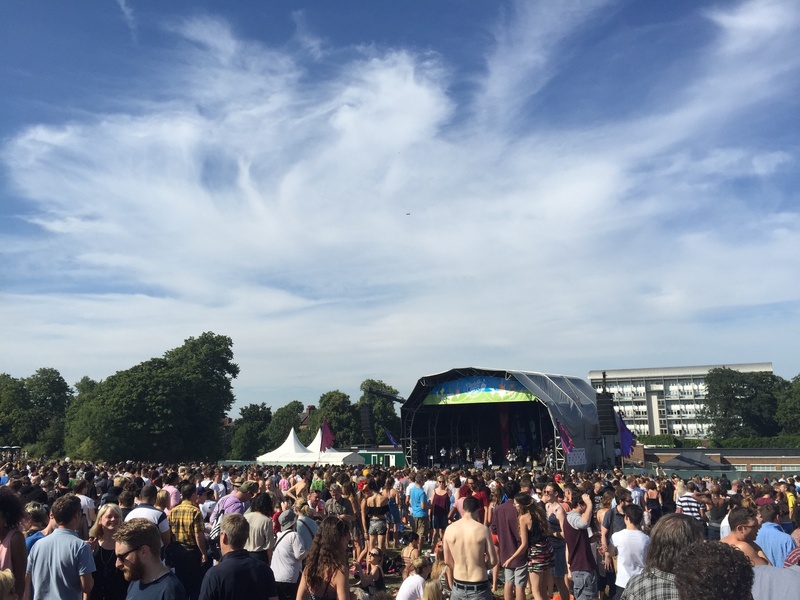 The event, which this year was themed the Festival of Love 2015, is a unique mix of inner-city culture and the country side offering something for people of all ages across stages and areas across Brockwell Park in Herne Hill. Cllr Jane Edbrooke, Cabinet member for Neighbourhoods, said: “It was a fantastic weekend with so much to see and do. Everything from a competitive sheep show in one corner to Misty in Roots the British roots reggae group playing in another. Other highlights of the weekend included The Essex Dog Display Team running their dogs through an impressive range of stunts and tricks, the Endurance Steel Orchestra performing their wide repertoire and the amateur and professional horticulture competitions throughout the weekend.